This black metal eyewear approach incorporates traditional and contemporary influences. Urban style for the city chic. 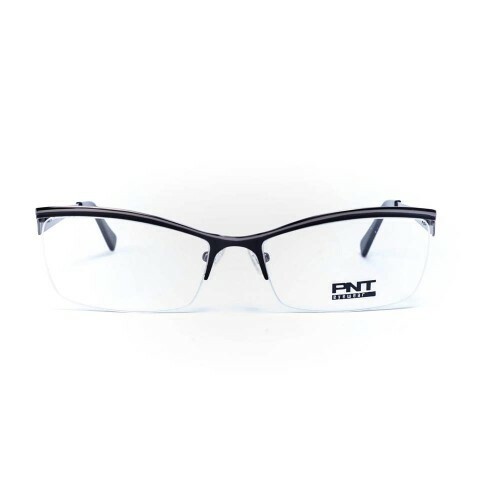 This black half frame is excellent choice for self-confident women. Frame material is lightweight and hypoallergenic. This pair of sunglasses will fit every part of your daily routine and also to social outings and special occasions. Slim arms with curved temple tips for secure fit. Comfortably designed adjustable silicone nose pads make them stable and more comfortable to wear.